My very first Blog Post…where to begin? This blog will be my outlet to share what REALLY happens on a Cattle farm, including the good, the bad and the ugly times. Winter Brook Farms is 3rd generation family owned cattle farm. We run over 100 head of registered Angus cattle or as I like to refer to my ladies as “retired show girls”. Both the hubby and I have shown and raised cattle on a national level, since we were barely walking and hope to pass this luxury down to our sweet baby boy. 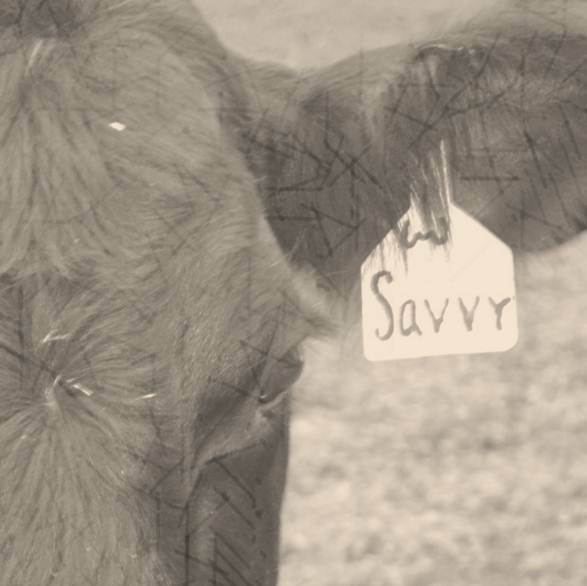 Besides raising and showing cattle we LOVE to entertain on our Ranch… It’s not a party til’ the cows come home! (well I guess I should say, I love to entertain…the hubby on the other hand knows a party = a huge “honey do” list for him). I will share all my creative thoughts that go into DIY party planning and decorating secrets, including the fabulous photos. In my so called spare time, I have a mad passion for eclectic chic Farm House style within our homestead. We took our 1950’s family farmhouse down to the studs and completely remodeled room to room, but as any zealous person knows the house is never complete and there is always room for improvements or even a mere “freshin’ up”! 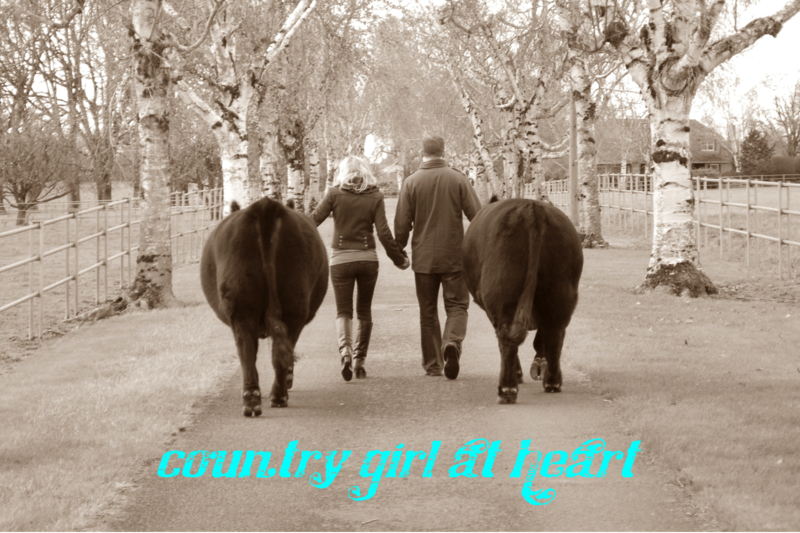 Please stay tuned for pure entertainment and photo overloads of Ranch Livin’…Savvy Chic Style!